Students in the target area for Quest Leadership Academy live in some of the poorest neighborhoods in Greenville, with 39% of the population below the poverty line. The founders of Quest believe that any child can be academically and socially successful given the proper supports. A $50,000 SCCLF investment in Quest Leadership Academy Charter School is aimed at interrupting the school-to-prison pipeline that so often characterizes the educational system in disadvantaged neighborhoods. 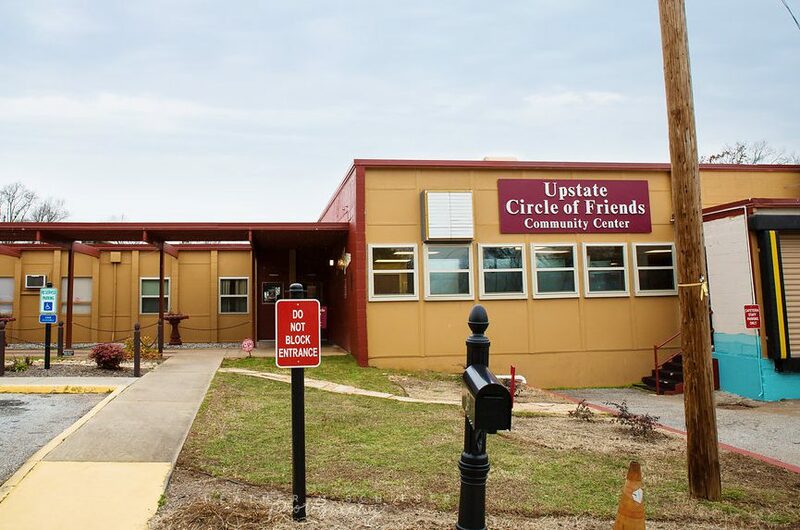 South Carolina Community Loan Fund provided a bridge loan to the school for planning expenses, which will be reimbursed by the South Carolina Department of Education. The loan helped the school get established and begin serving children and families. The school, which began serving K4 to second grade in the 2014-15 school year and will eventually serve up to eighth grade, takes a holistic approach to education, with low student-to-teacher ratios, a focus on early childhood and an extended school day employing volunteers from the corporate community. In addition, Quest partners heavily with parents to ensure that education is happening at home as well as at school. “If we don’t teach our parents, the children won’t get the help they desperately need and deserve,” said Brenda Humbert, Quest’s board chair.